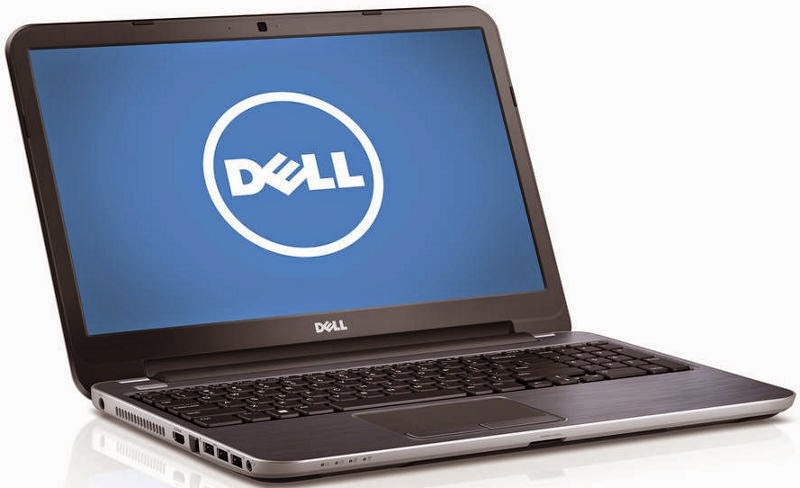 Download Dell Inspiron 15R 5537 Wifi driver for Windows 10, Windows 8.1 Windows 8, & Windows 7. Find wireless, wifi, bluetooth driver and optimize your system with drivers and updates. Select the driver that compatible with your operating system.